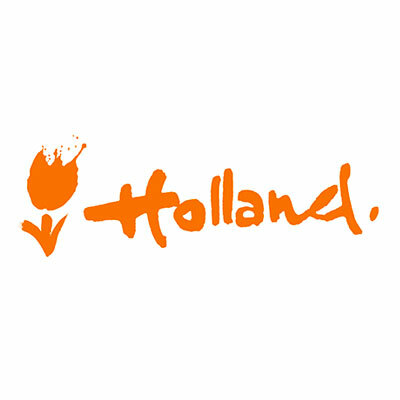 The European Travel Commission (ETC) is proud to welcome back among its full members The Netherlands Board of Tourism & Conventions (NBTC), responsible for branding, marketing and developing the Netherlands on a national and international visitor level. Today, during the morning session of the ETC General Meeting #94 in Budapest, the current National Tourism Organisations members of ETC have discussed the re-admission of NBTC, unanimously expressing their approval and great pleasure to welcome back the organization as of 2018. ETC believes that joint collaboration is key to further support the competitiveness of Europe as the world’s top tourist destination, and is certain that NBTC’s expertise will be of great contribution in the sharing of best practices, market intelligence and in designing new promotional activities to further build the value of tourism in Europe. NBTC has recently implemented an innovative HollandCity branding, marketing and development strategy based on the synergic combination between districts, storylines and events, with the long-term objective of reducing seasonality and redistributing tourism across the entire country. This new narration of the destination and new way to present the Netherlands to tourists and business visitors is summarised in the slogan ‘supporting the known, introducing the new’: continuing the promotion of popular destinations and cities, and familiarising tourists with lesser known destinations as well. NBTC is re-joining ETC in a time of great endeavours for the organisation, which, in the last several years has strengthened its position at the forefront of the European tourism scene, and is now working towards creating a unique new forum in which public and private stakeholders can cooperate to create benefits and eliminate disadvantages for the travel industry in Europe. This momentum is also generated by the upcoming 2018 EU-China Tourism Year, an initiative by the European Commission of which ETC is a proud implementing body, and which represents a unique opportunity to further build and enhance mutually beneficial cultural, social and economic relationships between Europe and China. ETC looks forward to a very productive cooperation with NBTC.